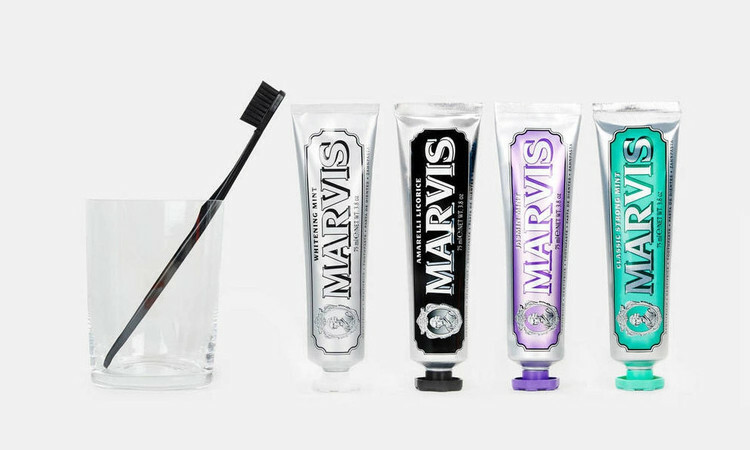 Keep those pearly whites clean and... pearly! We only carry one line of toothpaste, and it's the one that counts. Marvis has been made in Italy for many generations. Explore their fresh flavors today and pair them up with a VioLife Sonic Toothbrush!